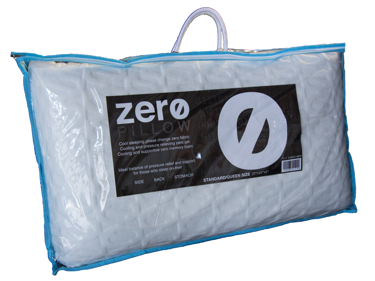 Experience the support pillow's fantastic phase change cooling fabric, pressure relieving zero gel foam and its amazing SUPPORTIVE memory foam. 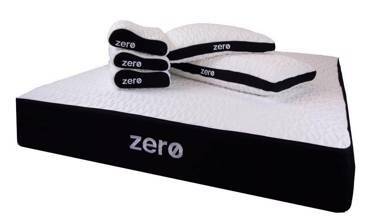 Great for side, back, and stomach sleepers!. 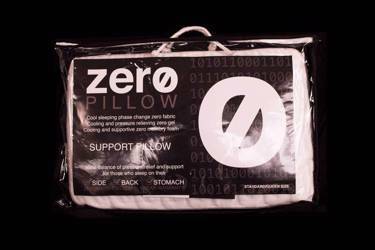 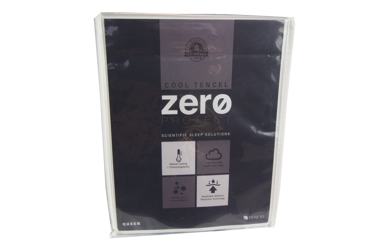 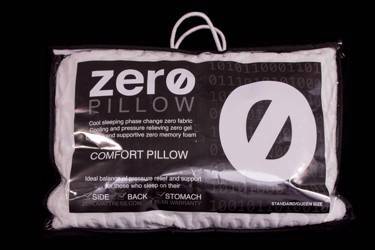 Experience the cooling comfort of the Comfort Pillow by Zero. 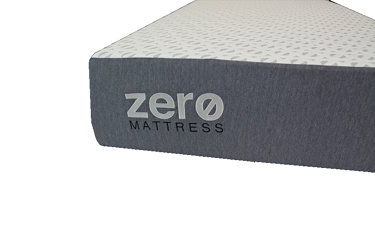 The malleable but supportive memory foam contours to your head, neck, and shoulders perfectly while providing you with the cooling phase change material on cooling and pressure relieving gel foam.